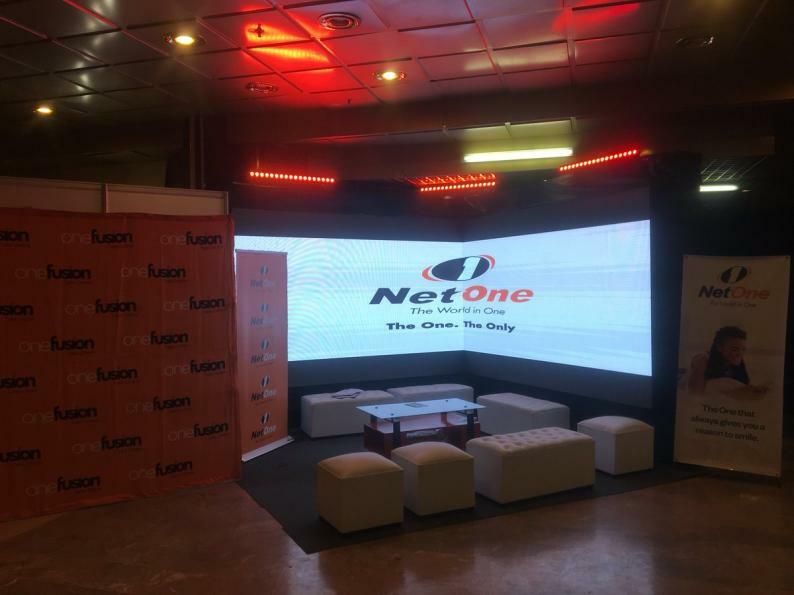 THIS article will explain the USSD codes for NetOne Cellular network. For airtime top-up, *133*recharge pin# while for Airtime balance inquiry, *134#. 171# is a magic number for the bundles offered by NetOne. It can be accessed from this shortcode as it applies to all bundles, including the Dollar A Day bundles. *120*8# is for Prepaid Electricity for OneWallet. Netone does not have a USSD code to send a call me back. To send a call me back, text the number you wish to call you back to 7070. Alternatively, you can use the USSD code option. The option is found under the *171# menu and follow the prompts. You can always use either option, but at least the text message option does not involve waiting through network delays. To recharge via SMS, send the recharge PIN to 133. Alternatively, call 133 and enter the recharge pin as prompted by the voice assistant. This one was a life saver when the network was overcrowded, back in the day.